Embudo Canyon HikeAfter a long week at the computer, today I was able to get out and do some hiking in the Sandias! I started out early and headed up the Embudo trail. The trail was quiet and when I reached the seeps from Embudo Spring there were birds everywhere. 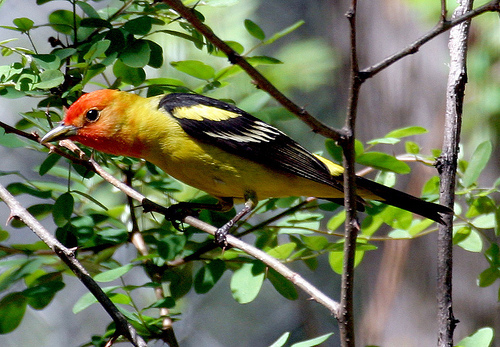 The assortment of birds included some of the most colorful the Sandias has to offer. The highlights included a both Black-chinned and Black-throated Sparrows, a flock of Western Tanagers, several Yellow-rumped Warblers, an American Redstart, a Plumbeous Vireo and the ubiquitous Spotted Towhees. Also heard were lots of Canyon and Rock Wrens. Photos below. NOTE: I can't take credit for the bird photos. 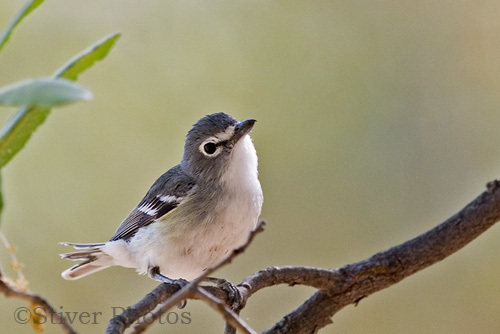 I found redistributable photos off of the internet just to pass on the beauty of today's birding trip.